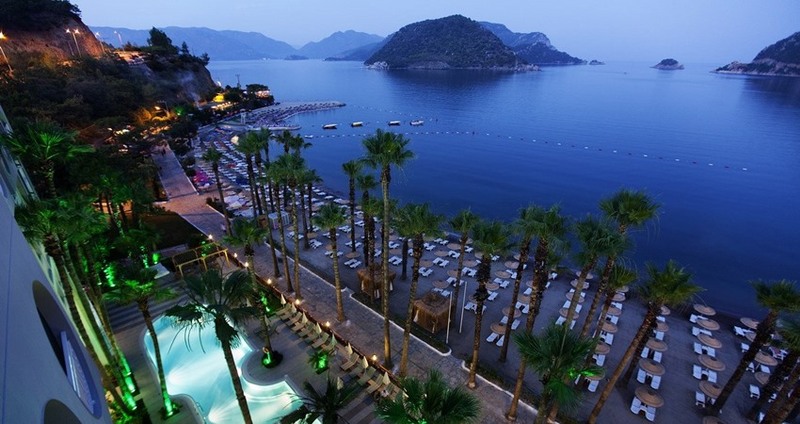 If you are looking for a more lively and modern time, our Marmaris from Fethiye Tour is the best for you. It will be a good experience, after spending a couple of days at Fethiye, You will mingle in the crowd and discover Marmaris on a day trip from Fethiye. Marmaris is another small holiday town of Mugla, and it is 130 kilometers away from Fethiye. 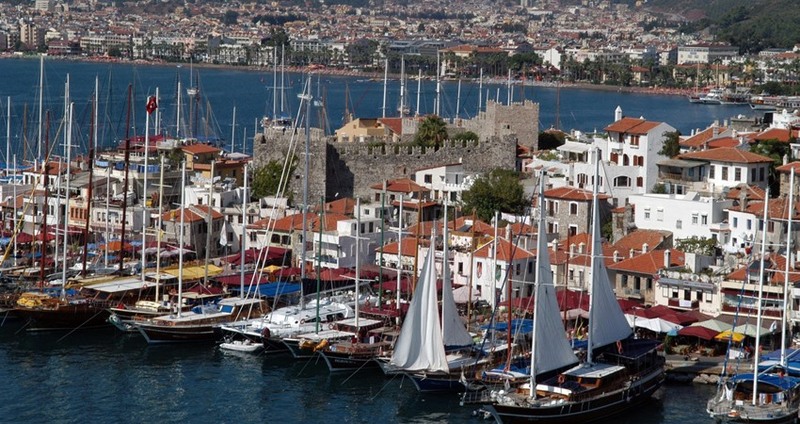 Like Mugla’s other seaside holiday resorts, Marmaris is a very popular tourist attraction from all over the world. That’s why it is always lively from the beginning of the season to the end. 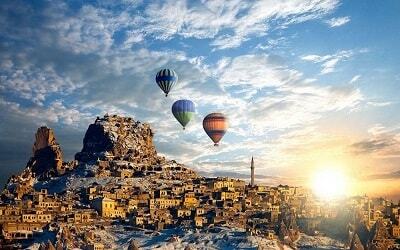 This small town presents you a variety of choices to have fun and spend your holiday. 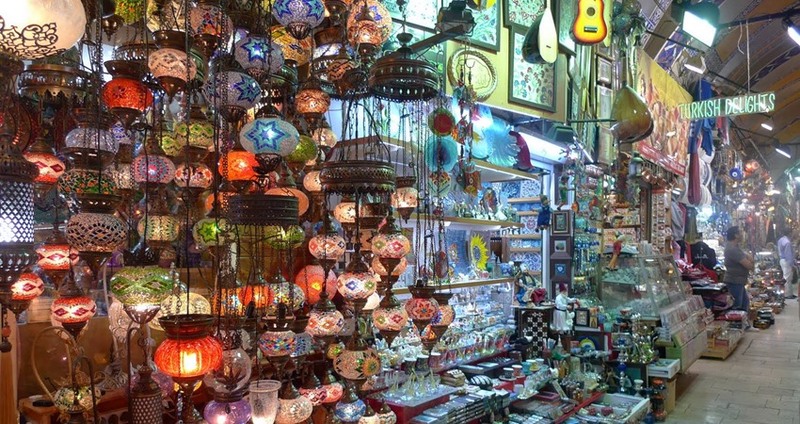 You can visit the old castle of Marmaris to make some great pictures or shop in the famous grand bazaar of Marmaris. 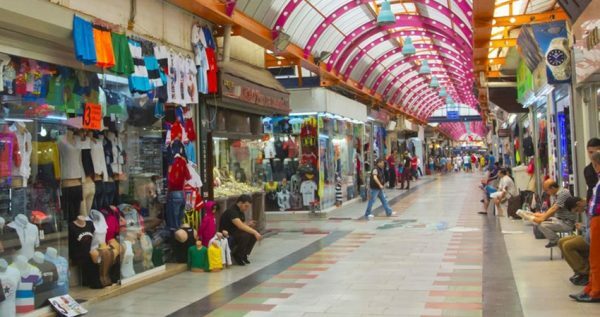 In this bazaar, you can also find a variety of clothes and textile products. 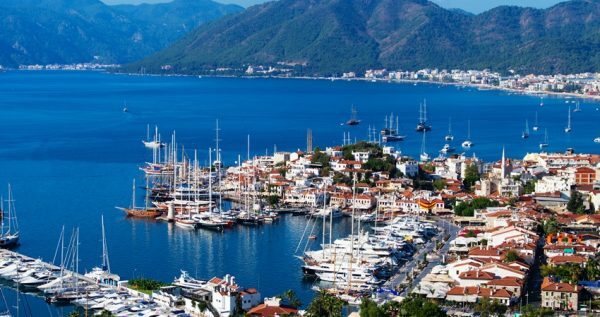 Or just take a walk along the harbour and watch the luxurious yatchts, or sip your coffee or beer and have a rest in one of the cafes in the amazing beach of Marmaris. After Marmaris bazaar, we will direct our route to Icmeler, the most popular beach of Marmaris. 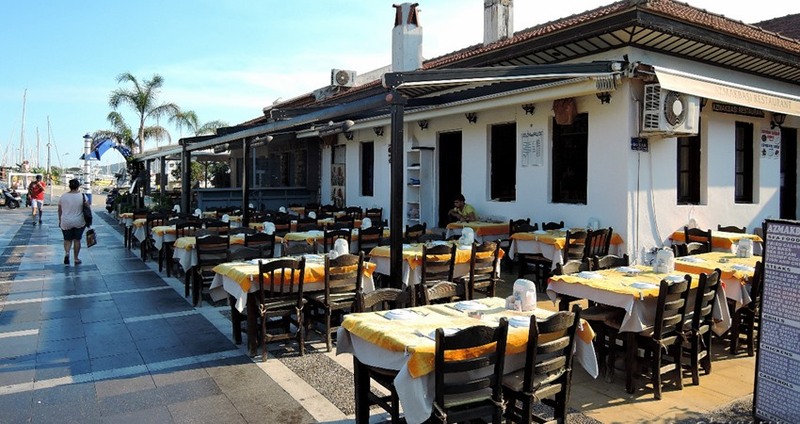 It is a small village of Marmaris, which is 8 kilometers away from the town center. The bright summer sun, the warm sands and the crystal clear water here creates the best trilogy here! You will be amazed when you see how incredibly the shades of green meet the shades of blue here. As the beach is covered by pine trees, you will feel like you were in heaven. 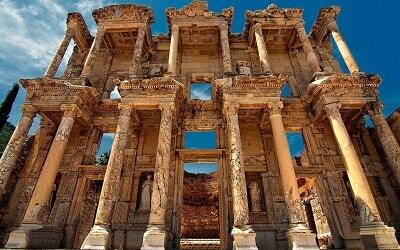 Join our day trip to Marmaris from Fethiye to have a good day our during your holiday in Turkey. Fethiye Jeep Safari is also a popular tour in towm. 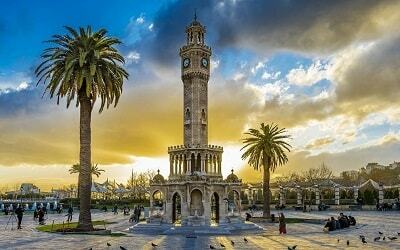 Fethiye Marmaris Tour starts in the morning, our drivers and buses will be ready in front of your hotels. 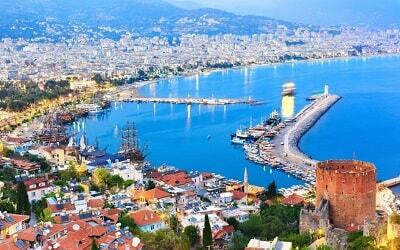 You will have a confortable bus drive to Marmaris. If you need anything during the journey, please inform our guides and drivers. Marmaris is a small town of Mugla, which is 130 kilometers away from Fethiye. 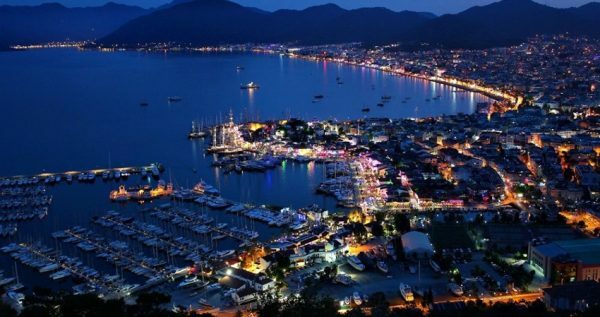 Marmaris will be a great chance to experience the liveliness and energetic sensation of a town. In this small town, the sun is warmer, and the colors are brighter!! Once you mingle in with the crowd, you will feel this great sensation in your soul. You can shop in Marmaris, take w walk along the harbour or drink your coffee or beer and have a rest in one of the cafes in the pearl-like beach of Marmaris. Marmariz Grand Bazaar is one of the the biggest shopping area of the region. 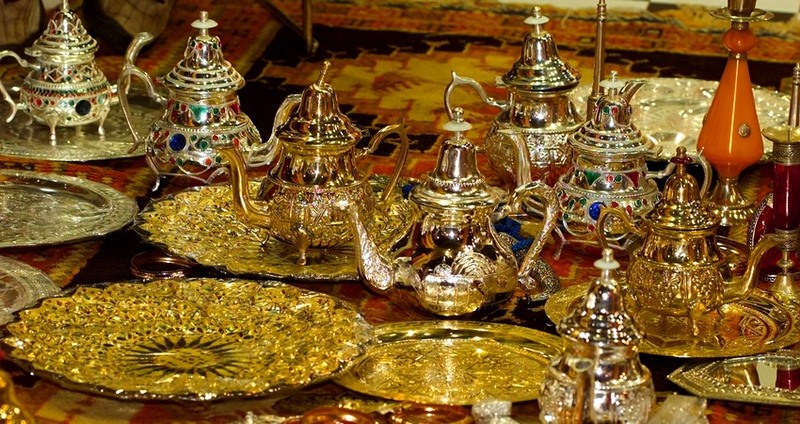 As it is very popular, it attracts many tourists from all over the world. The shop keepers here specially pick up goods to sell here, and you will find something you will like eventually in this bazaar. 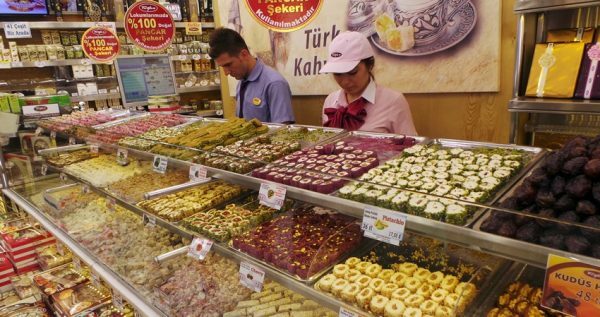 In here, you can find everything ranging from hand-made traditional textile goods to traditional home-made foods. It will be a great opportunity to shop for unique souvenirs for your friends and family. Icmeler is the most popular and the most amazing beach of Marmaris. It is an unique combination of green and blue. As soon as you see this place, you will believe it an the heaven on earth. The breeze coming through the pine trees sprinkled along the beach, the bright sun over your head and the crystal clear blue waters in front of you, will provide the opportunity for you to escape from the stress of daily routines and business. 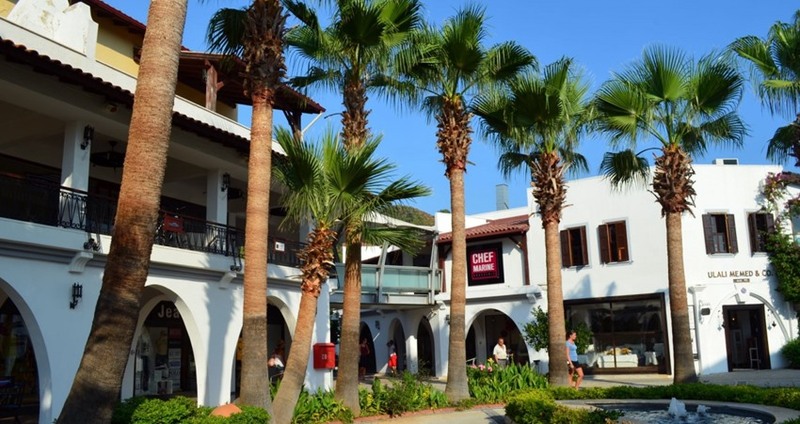 After completing our day at Icmeler beach, we will head for your hotels. Our drivers will double check everything before you start to your journey. Everything is thought beforehand to provide you with a safe and sound journey. However, if you need anything or have a problem, please inform our guides or drivers.